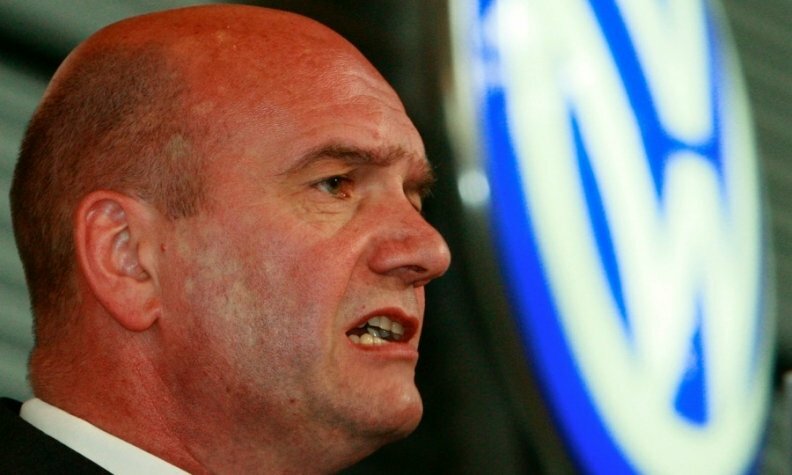 Osterloh: "I'd be one of the first people to know if the situation changes" among the manufacturer's [VW's] management. STUTTGART (Bloomberg) -- Volkswagen Group Chairman Ferdinand Piech and CEO Martin Winterkorn will probably stay at least until 2018 to push forward a car-industry leadership plan, a top labor representative said. "I'd be one of the first people to know if the situation changes" among the manufacturer's management, Bernd Osterloh, head of Volkswagen's works council and a member of the carmaker's supervisory board, said at a press conference near the manufacturer's headquarters in Wolfsburg, Germany. Piech "had no plan to resign" last year, counter to a newspaper's report at the time, Osterloh said. Winterkorn, 66, has a five-year contract with VW that expires in 2016. Piech, 76, thwarted efforts by Porsche SE, which is controlled by his family, to acquire VW in 2009, and is now in his third term as board chairman after retiring as CEO in 2002. His wife, Ursula, gained a board seat in 2012. Osterloh said he sees no lack of internal candidates to succeed Winterkorn eventually.